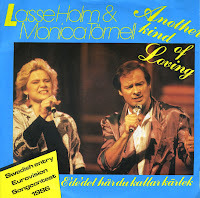 The single 'Another kind of loving', which I described four years ago, is an English version of 'E' de' det här du kallar kärlek', the Swedish entry of the 1986 Eurovision Song Contest. That song appears on this single as the A-side, coupled with another Swedish track. The title actually means 'Is this what you call love?'. During the 2010 Swedish national final of the Eurovision Song Contest, this song was performed by Timo Räisanen and Hanna Eklöf. Lasse Holm was born as Lars-Eric Gustav Holm on December 9, 1943. After becoming interested in music at an early age, he was a member of several bands during the Sixties, such as Doug and the Millsmen, The Spacemen and The Moonlighters. He subsequently developed his craft as a songwriter, writing six Eurovision entries for Sweden: 'Dag efter dag' (1982), 'Främling' (1983), 'Bra vibrationer' (1985), 'E' de' det här du kallar kärlek' (1986) and 'Eloise' (1993). 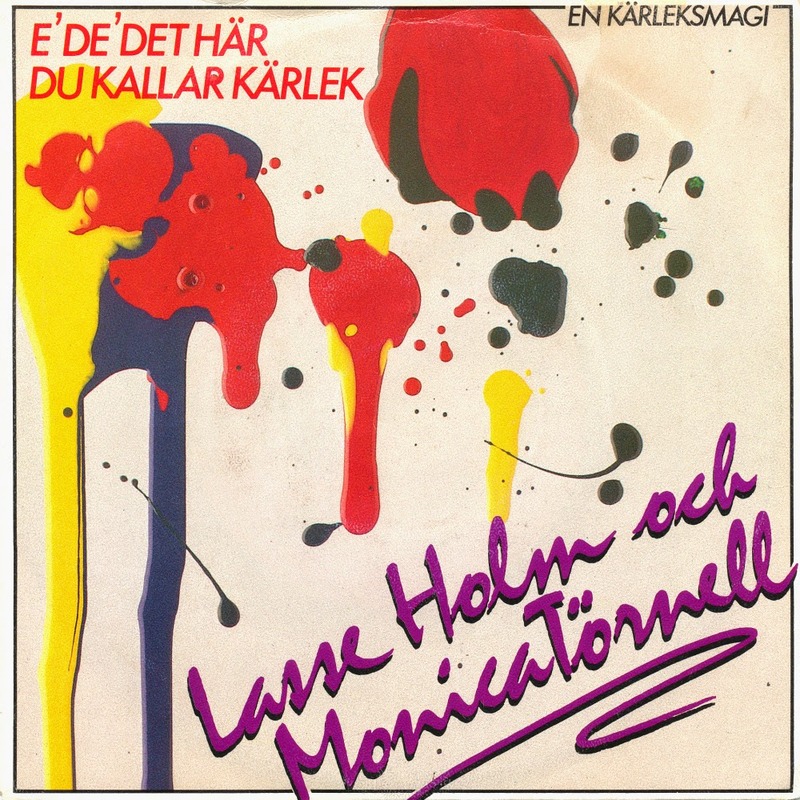 From these songs, only 'E' de' det här du kallar kärlek' was performed by himself on the Eurovision stage, together with Monica Törnell (born June 3, 1954). The song finished fifth in a field of 20 competitors during the 1986 Eurovision Song Contest. The single includes the English and Swedish versions.